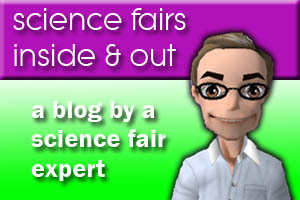 Mister Science Fair.com | There’s No Such Thing as Triceratops! This entry was posted in Research & Ideas and tagged brontosaurus brachiosaurus, brontosaurus exist, children's dinosaur book, dinosaur bones, dinosaur book, dinosaur expedition, fossil book, fossil kit, fraudulent fossil, jack horner, ontology, triceratops, triceratops skull. Bookmark the permalink.